Lexington FC 2007 Boys Red are KY Fire Tourney Champs! 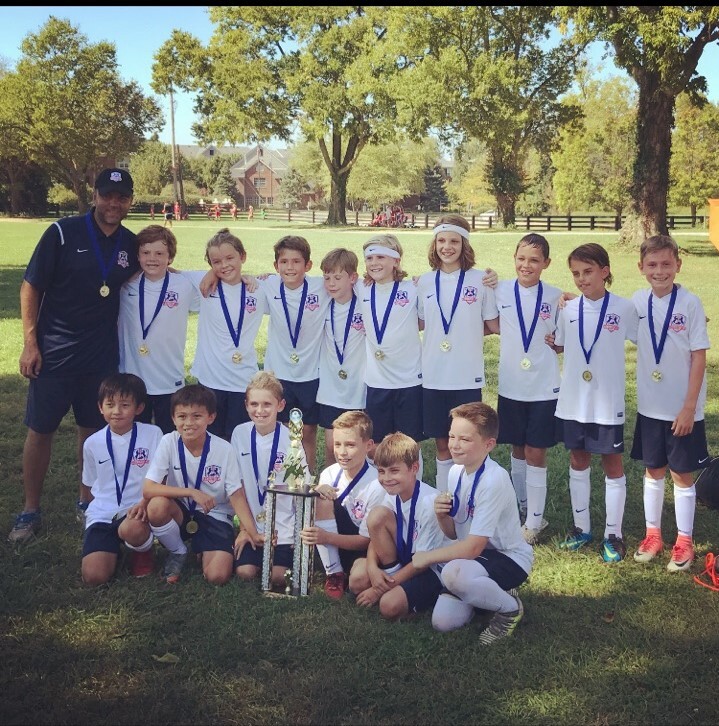 The 2007 Boys Red team, coached by Matt Hadley, fought through overtime and penalty kicks to survive and claim the title. Congrats to the boys!